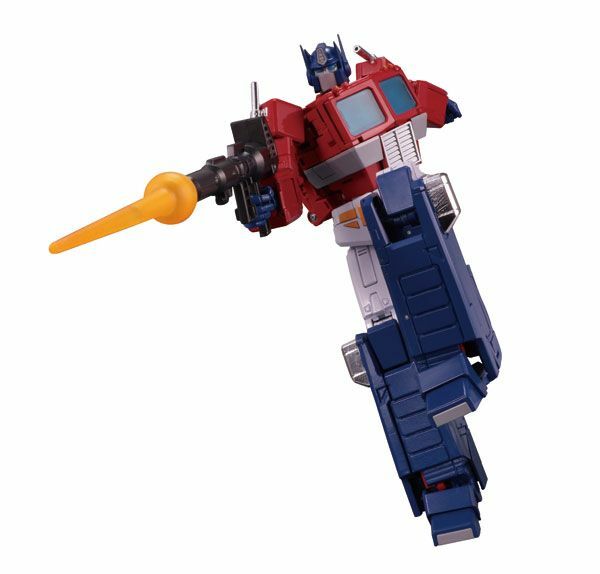 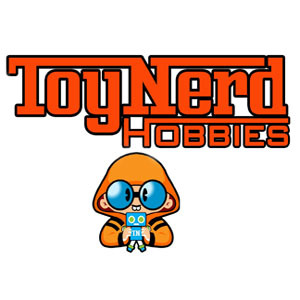 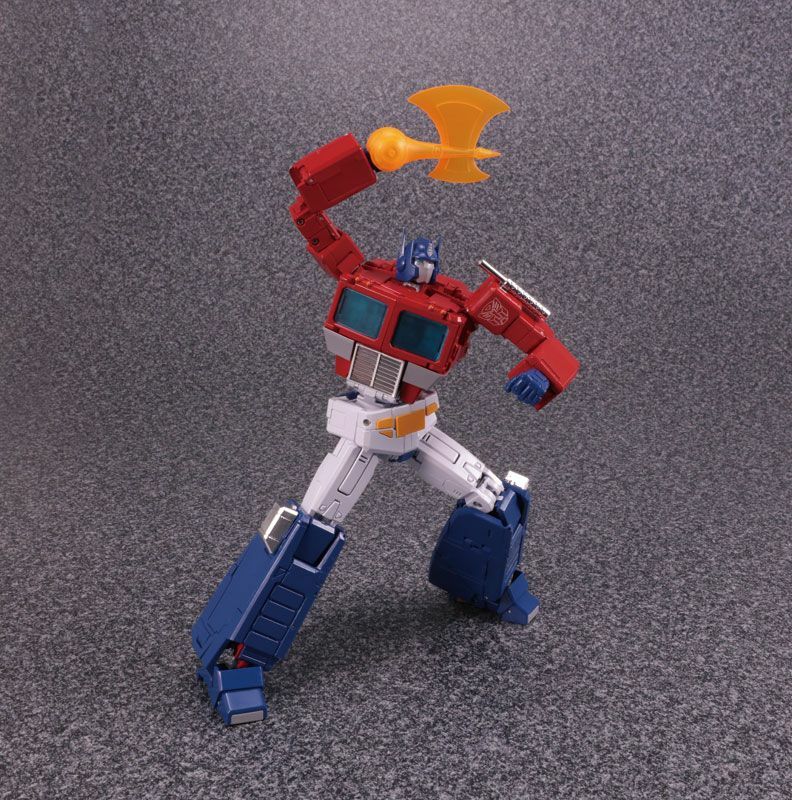 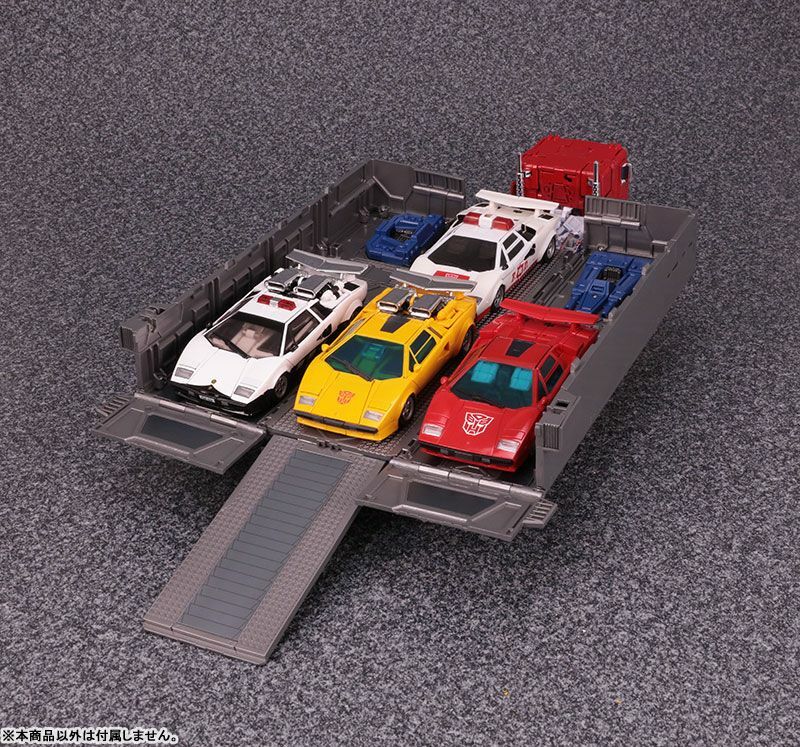 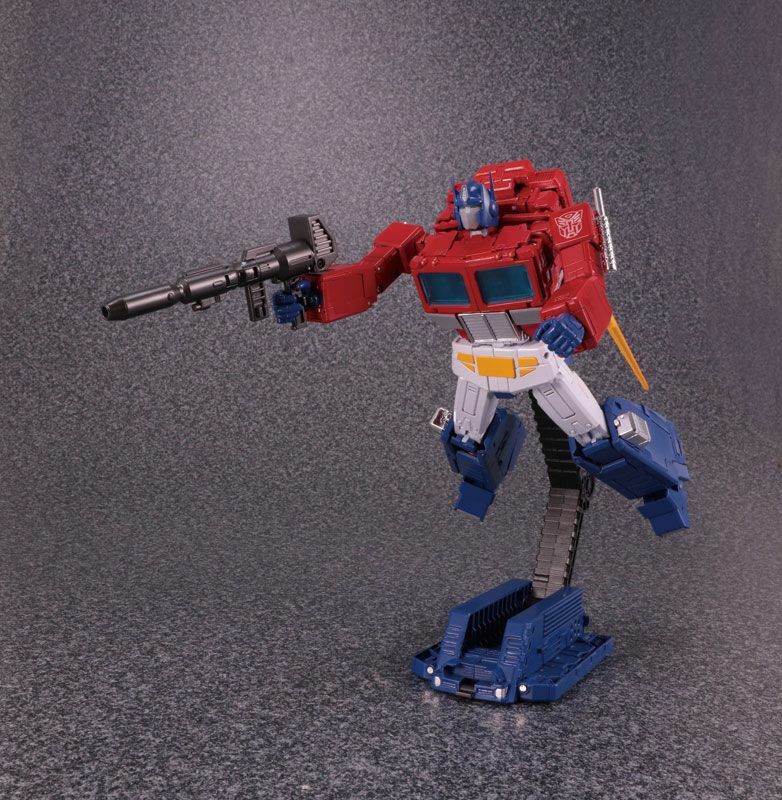 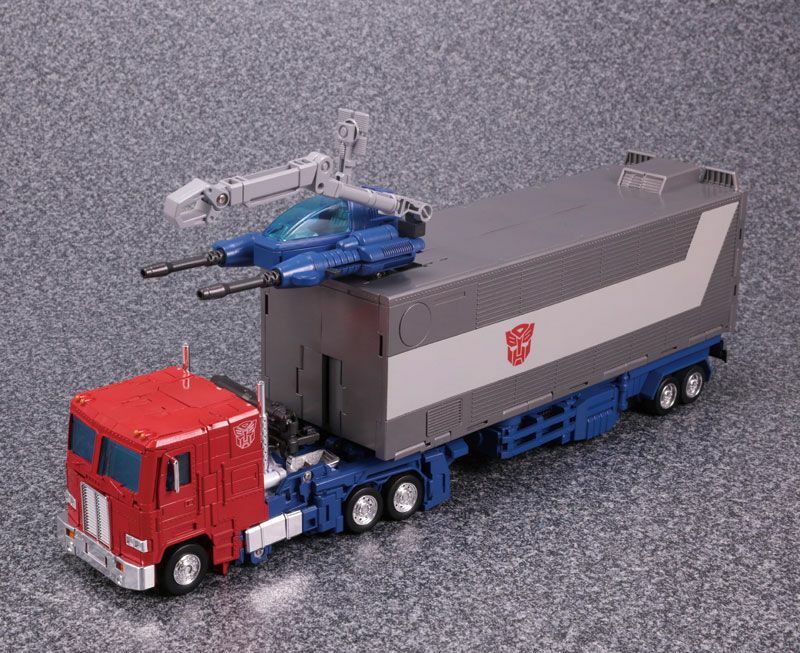 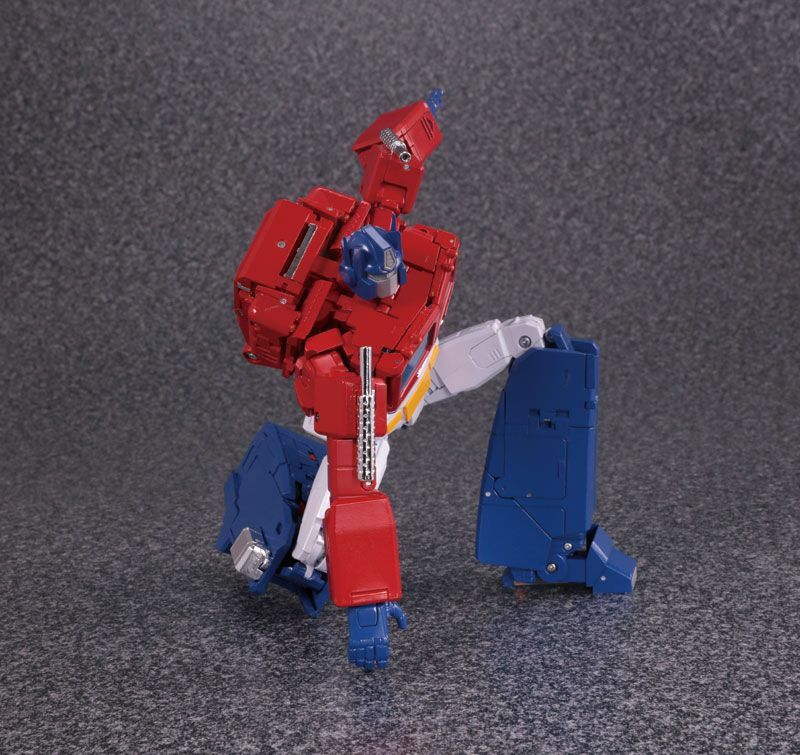 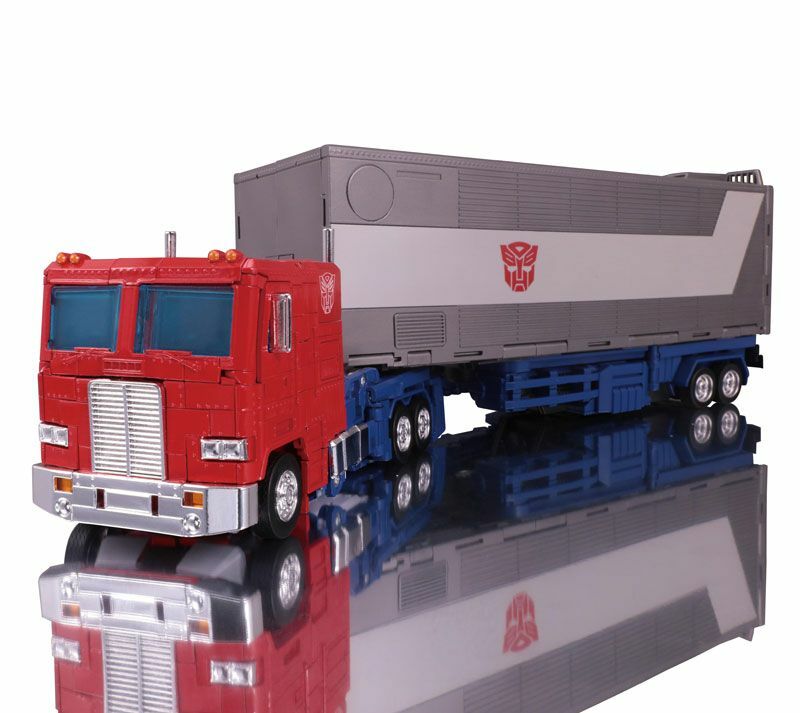 Optimus Prime gets a toon-accurate version release in the MP line, this will be the third time Prime will be released in this series. 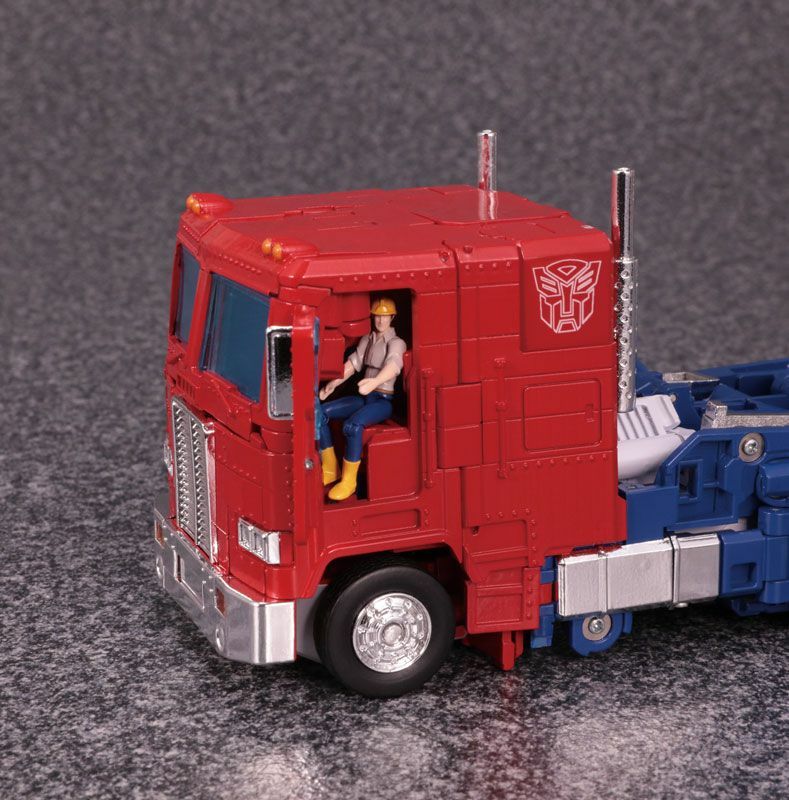 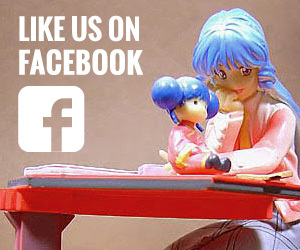 Will come with Spike, Sparkplug and Carly figures as well to round out the human cast. 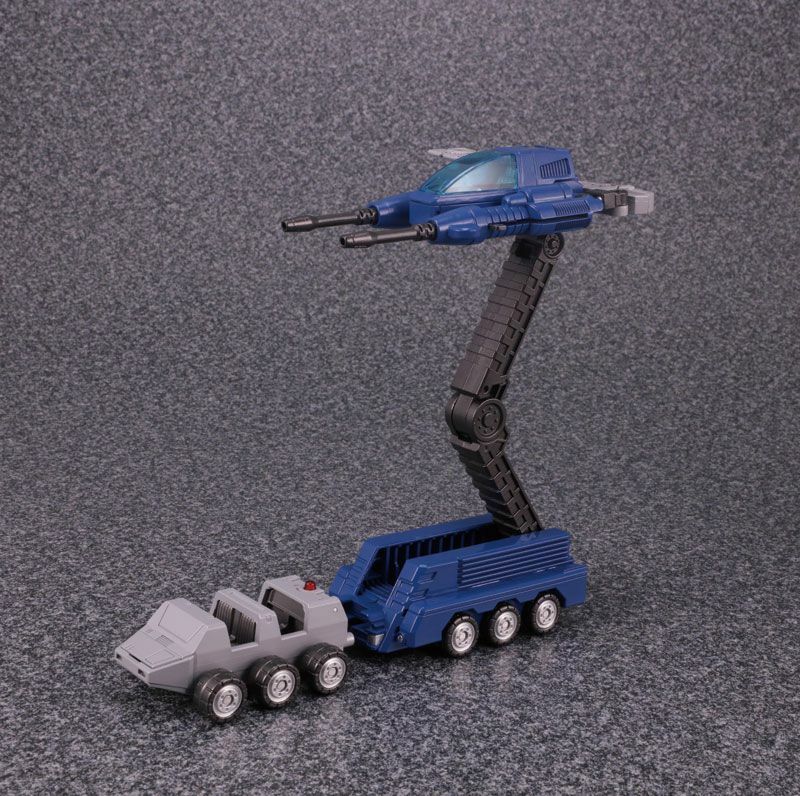 Along with Sideswipe’s Rocket Pack and the weapons platform can double as a flight stand.